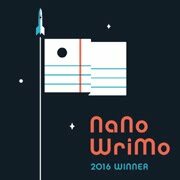 Today’s guest on my blog is author Rae Stoltenkamp. 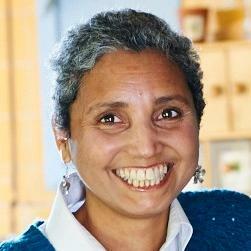 Her books span the genres of fantasy, science fiction and magical realism. She is also a poet. In this article she talks about her experience teaching to a gifted child and how that influenced some of her books. When I first understood this was the case with Andria, I confess to feeling intimidated. Andria’s breadth of knowledge on certain subjects was superior to mine. Her general knowledge and vocabulary was outstanding. She understood my subtle jokes which often went over the heads of some support staff and she was certainly not shy about telling me when she thought I had supplied the class with incorrect facts. To teach Andria I had to take a different approach to the one I was using with the rest of my class. The first thing I did was give her a solo assignment on the Social & Historical background of the novel. Admittedly, I did this at the time as a way to keep her busy at the classroom computer so I could get the rest of the class settled. 10 minutes into the lesson, a quick glance over her shoulder told me she had the matter well in hand. So I decided to add some parameters to see if she could cope with them. I stipulated her research had to be on a Powerpoint presentation of 10 - 15 slides, include images and be in language her other classmates could easily understand. Then I also demanded a bibliography. Chewing on a thumb nail I waited for her reaction. After asking what a bibliography was and listening to my explanation, she then simply got on with the task. Andria was engaged all lesson. I kept tabs on her and made suggestions as the Powerpoint developed. Looking over her printed slides later that day I realised I was out of my depth. So I headed for the library. Very old school – I know. This was in the days before the internet and search engines were at their peak. An hour later I was very deflated. I didn’t possibly have the skills to teach this child. Everything I read indicated she was in a class of her own. It took a train and bus commute home to still my doubts. I reminded myself I got into teaching to facilitate, not to quit as soon as I hit my first hurdle. I also called my mother – she was the font of all wisdom. The first thing she told me was that I had to shelve my own intellectual insecurities and focus on Andria and her needs solely. I had to engage with my self-doubt and admit it was likely Andria would ask me questions I couldn’t answer. I would have to tackle this issue and deal with it. I would have to be resourceful in my approach. 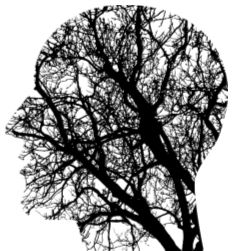 Thus Andria led me on a journey of discovery where I began to understand that the gifted can be as neglected as those with learning difficulties. I resolved that this would never ever be the case in my classroom. Andria left my class after the next round of assessment. She moved to a top set. The next academic year the government introduced Mixed Ability teaching. Many more like Andria passed through my classroom before I gave up full time teaching. I suspect Andria and the other gifted students I met during my teaching career are the reason gifted children often creep into my writing. They feature in both my SciFi novels and in my debut novel Six Dead Men, one of the dead men is a remarkable but ignored artist and another is linguistically gifted but excluded from school because of behaviour deemed aggressive and anti-social. 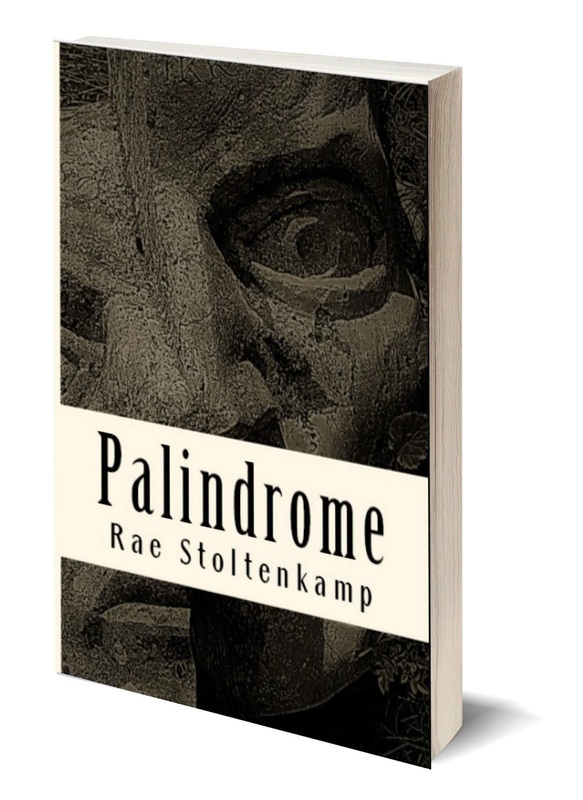 My latest book – Palindrome - the prequel novella to Six Dead Men is no different. At the heart of the story is an exceptional 12 year old boy called Robert Deed (the detective from Six Dead Men). The setting is Haddington, near Edinburgh – it’s 1975. Here change is a process slowed by tradition and the luxury of a certain distance from the swift progress of the rest of the world. Robert’s 13th birthday approaches. He is a teenager who looks beyond a thing and sees inside it. But this birthday brings more than a coming of age celebration for Robert. He will feel forced to solve the murder of his first crush, battle his grief, re-evaluate his relationship with his parents and exonerate a dear friend. 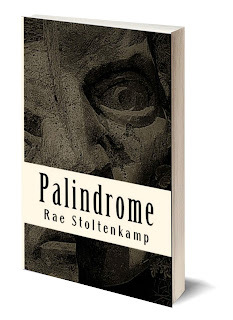 Palindrome is due for release on 27th July. To celebrate, Six Dead Men is currently available FREE exclusively through Instafreebie for e-readers. Additional books by Rae Stoltenkamp include: Where Rainbows Hide, Six Degrees and When Rainbows Cry.